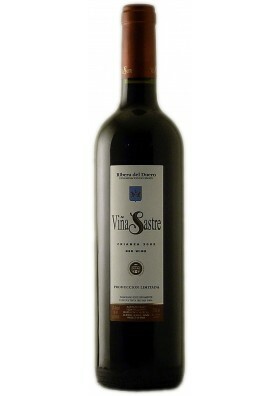 Pleasant surprise, each time more they poke the head to the spectacular wine market at very interesting prices. 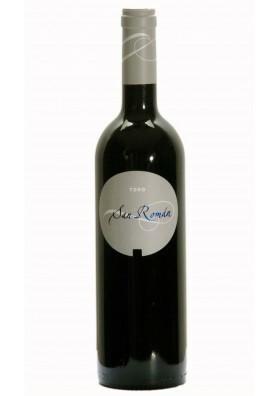 Pleasant surprise, each time more they poke the head to the spectacular wine market at very interesting prices. 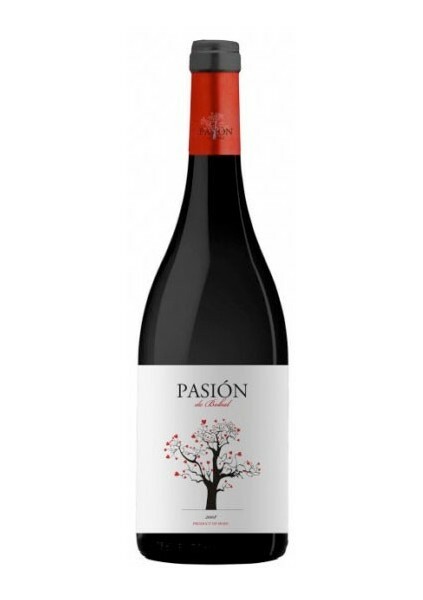 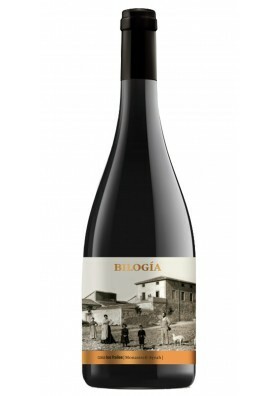 Bobal passion is a half crianza wine, fresh, excellently well dimensioned, with rich ripe tannins, with a load of fruit rather than respectable and a step by six months barrel that leaves its mark with notes of fine coffee and nice toasted. 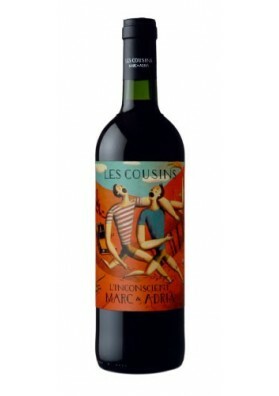 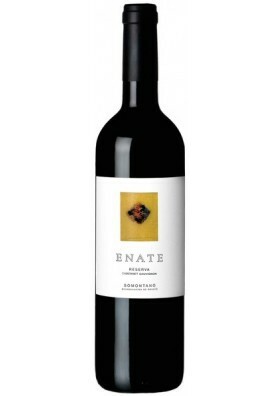 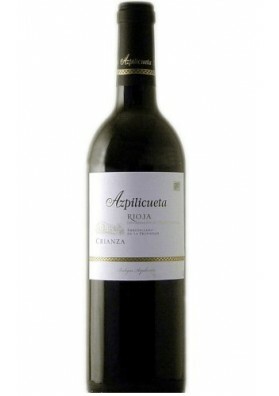 of a rich and sweet aftertaste, is a wine with good body, densecool, with a perfect balance. 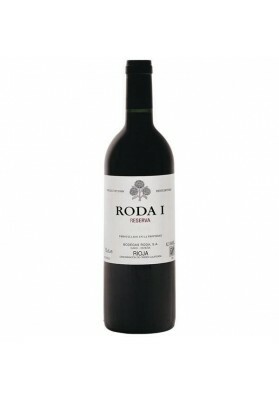 A ten in terms of value for money. 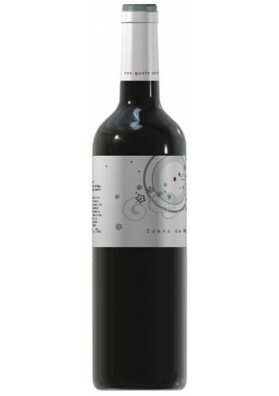 91 points granted r. Parker in 2011 at this large utiel-Requena. 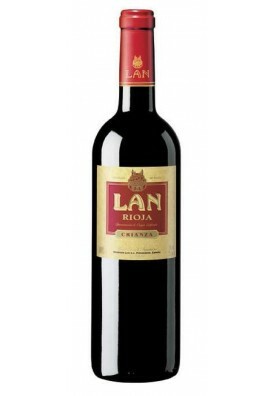 Maridaje Carne Blanca, aperitivos, pasta. 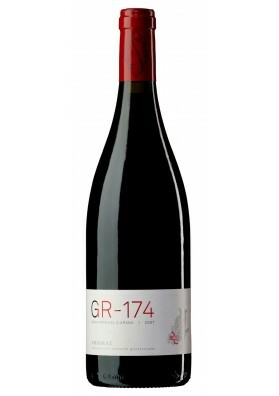 Description guide Peñín: Color cherry, Garnet edge. 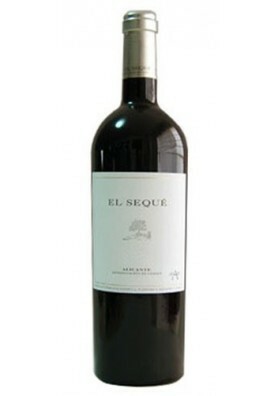 Spicy aroma, creamy oak, toast, fruit ripens, lactic, red fruit. 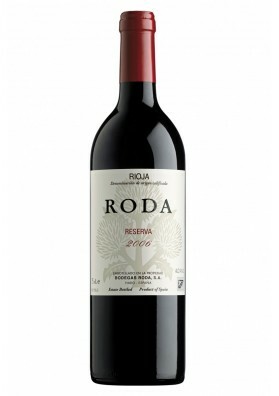 Palate powerful, tasty, toasted, ripe tannins. 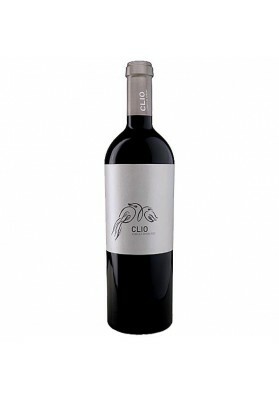 Young red wine of Ribera del Duero. 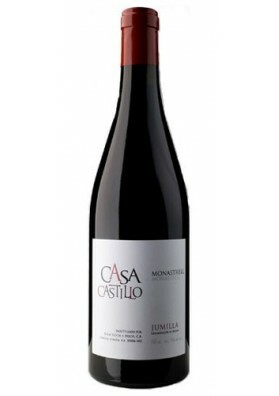 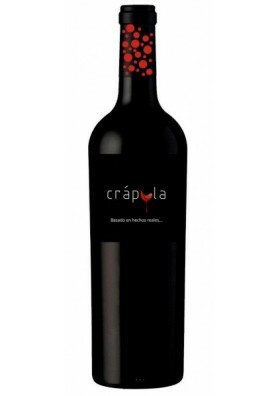 A reference in its category, created by Juan Carlos Vizcarra Ramos in his family winery. 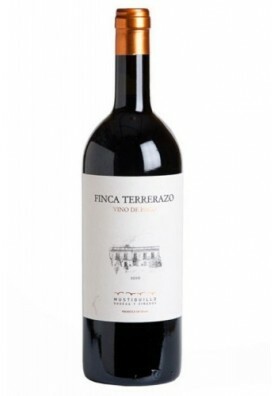 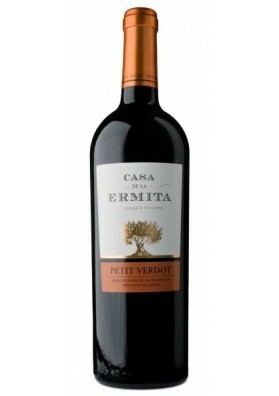 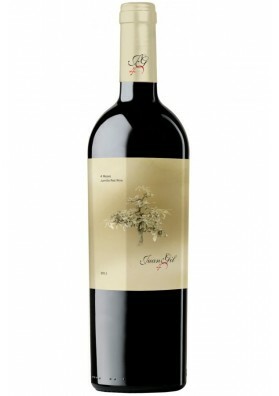 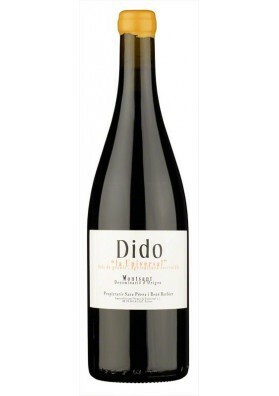 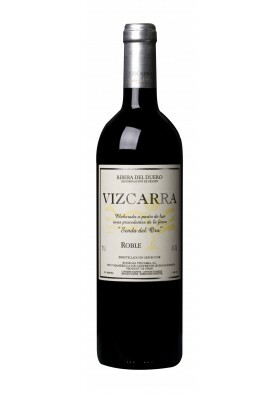 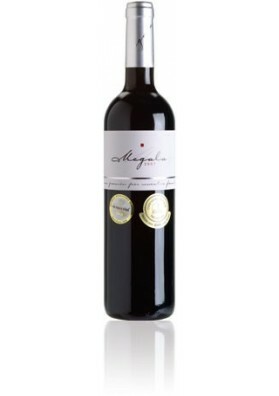 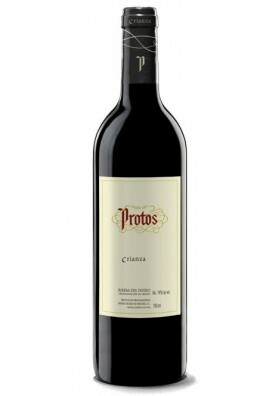 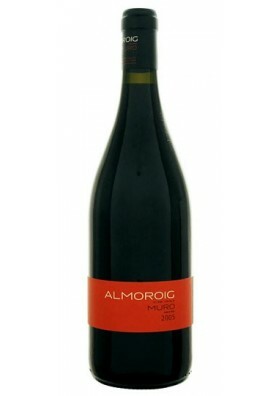 Source: Ribera del Duero Grape: Tempranillo (Tinto fino) Aromas: Toasted red, flower, milk, light fruit and spices. 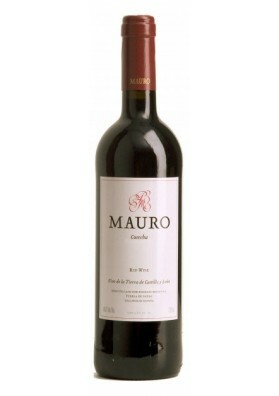 Red wine reserve, very complete with aromas from fruit in flavor and toasted up mineral hints and reflection some balsamic. 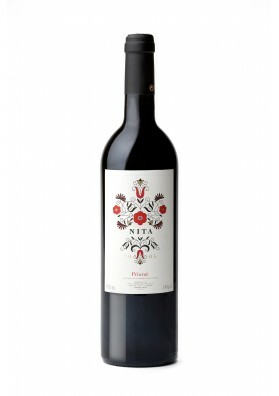 Source: Valencia Grapes: Tempranillo, monastrell, Merlot Aromas: Red fruits, toasted, mineral, balsamic Occasion: Dinner between formal, exceptional moment Ratings: 91 points Guide Penin 2010. 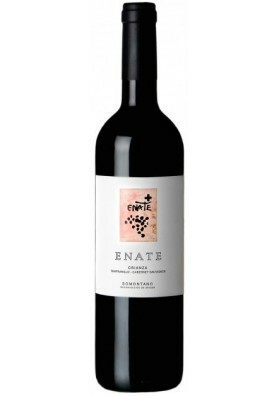 Ecological wine matured in barrels. 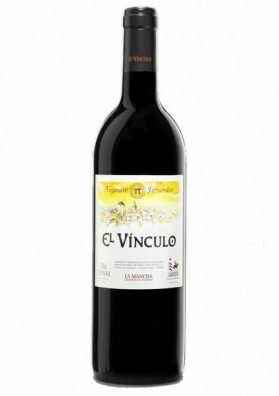 Source: Valencia Grapes: Tempranillo, monastrell Aromas: Spices, vanilla, fruit red Occasion: Dinner with friends Ratings: 89 points Guide Penin 2010.